Fr Simon is the Regent (Head of House) of Blackfriars Hall and Studium. He is on the Advisory Board of the Las Casas Institute and the Aquinas Institute. He teaches a wide range of courses in dogmatic and fundamental theology. He a member of the Faculty of Theology and Religion at the University of Oxford, for which he has taught medieval theology, including the theology of Aquinas. 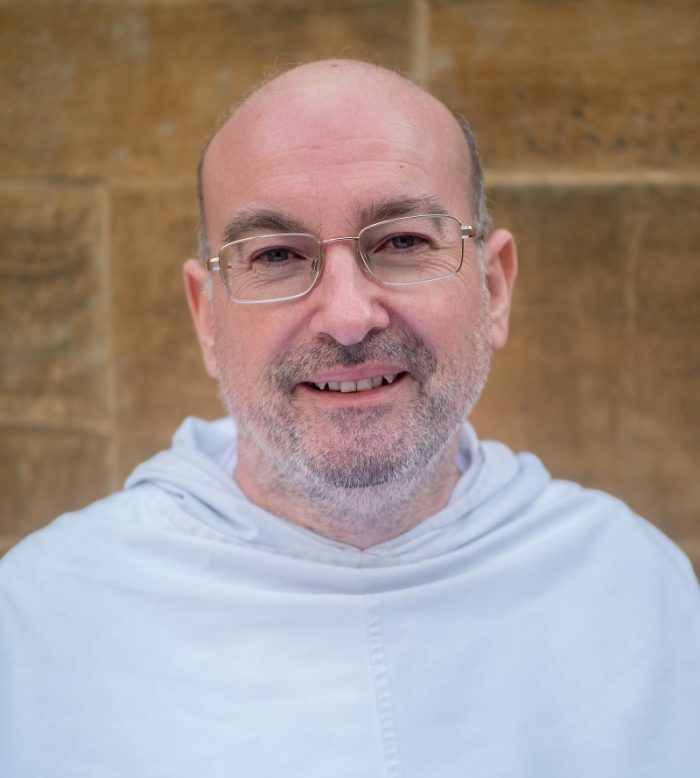 He studied theology at Oxford, and completed his doctorate in modern Catholic theology before joining the Dominican Order in 1995.